Is there a better alternative to Flashcards for Diagrams? 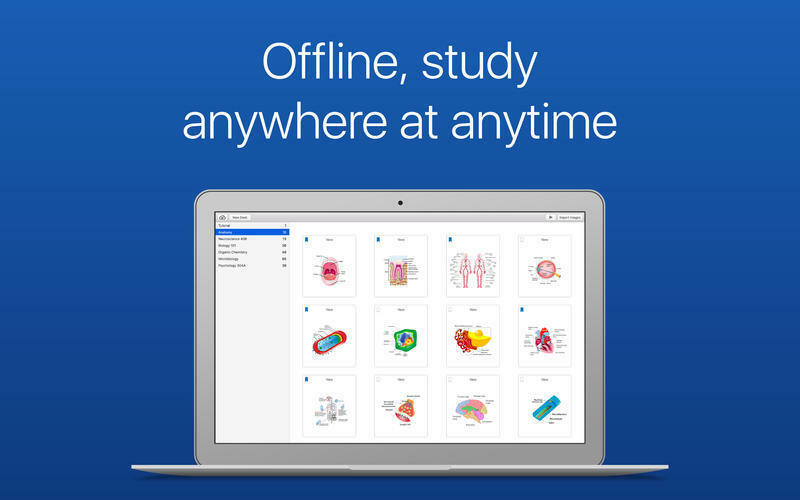 Is Flashcards for Diagrams really the best app in Teaching Tools category? Will Flashcards for Diagrams work good on macOS 10.13.4? 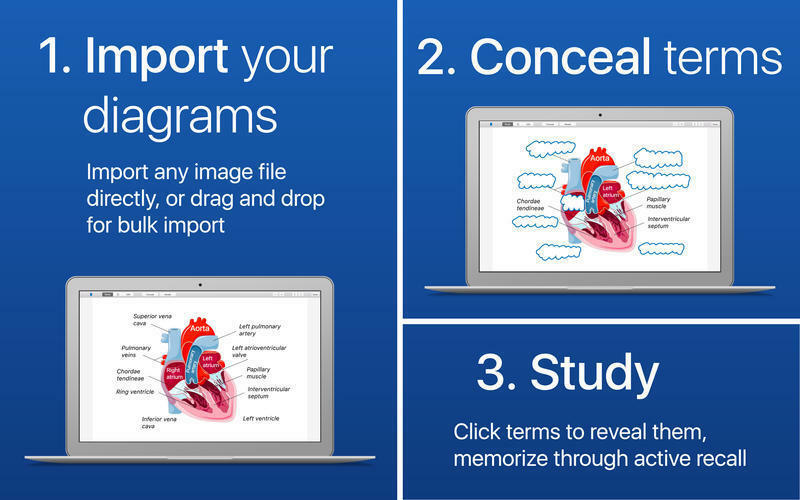 Flashcards for Diagrams is a powerful study tool that enables you to accurately memorize complex diagrams. With an intuitive workflow, the speed, accuracy, and results of this method are beyond compare. Flashcards for Diagrams always works without connection to the internet. 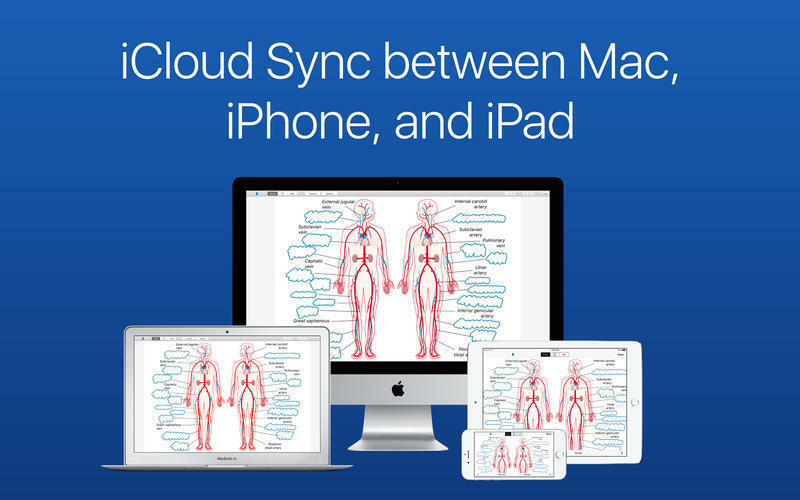 With iCloud Sync, your diagrams are always up to date on all your devices. Flashcards for Diagrams needs a review. Be the first to review this app and get the discussion started! Flashcards for Diagrams needs a rating. Be the first to rate this app and get the discussion started!